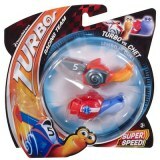 Turbo track Y5796 is not presently in stock. 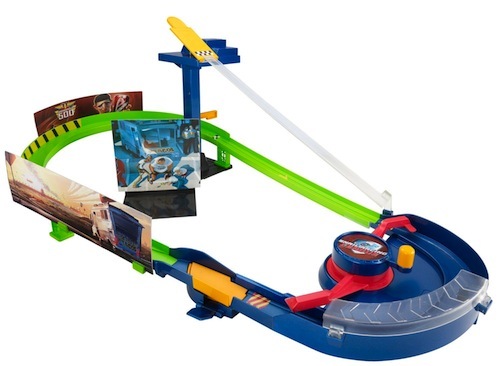 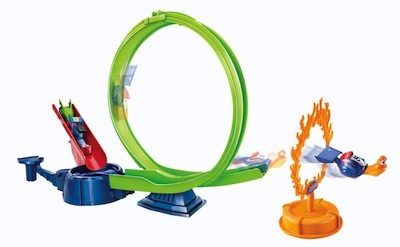 Turbo circuit Race Y5799 is not presently in stock. 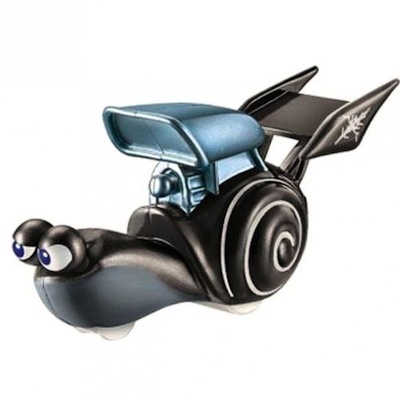 Turbo snail L'Ombre Blanche Y6490 is not presently in stock. 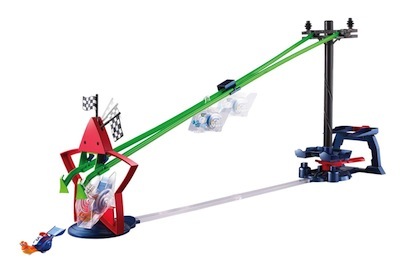 Turbo snail D-Rapp Y6489 is not presently in stock. Turbo snail Smoove Move Y6491 is not presently in stock. Turbo snail Will Flash Y6487 is not presently in stock. 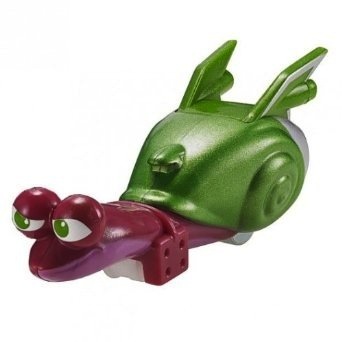 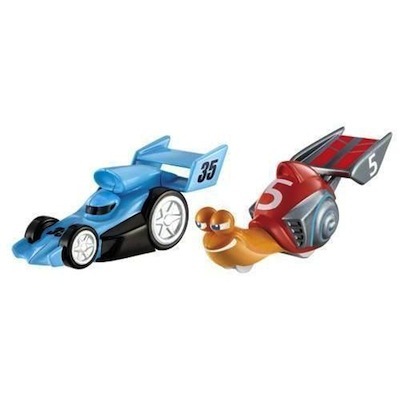 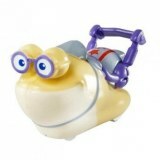 Turbo Box 2 mini turbo snail vehicles Y5780 is not presently in stock. 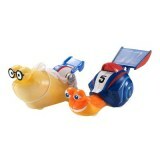 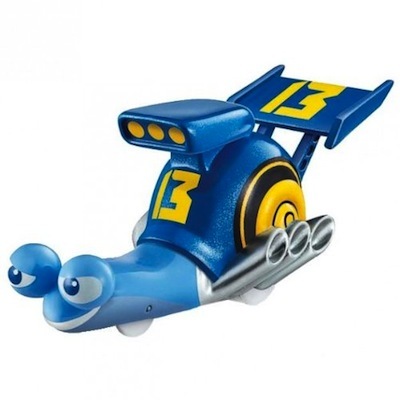 Turbo Box 2 mini turbo snail vehicles Y5752 is not presently in stock.